Our Investment Management clients have long seen the Insurance sector's pool of assets as very attractive. This is particularly the case where these Insurers are seeking a higher rate of return that Investment firms with strong alternatives franchises can offer. 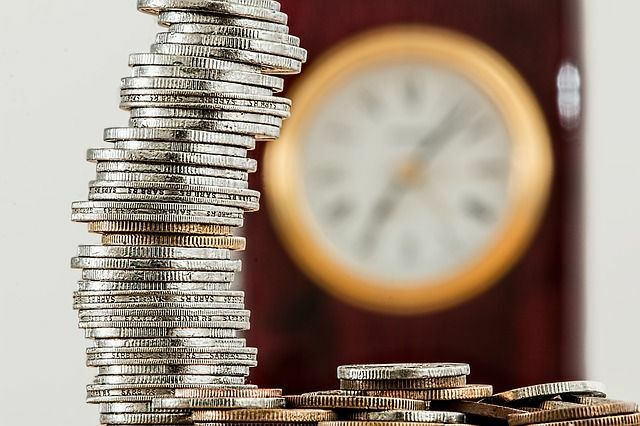 An extension to this trend is the Investors themselves seeking to tap into the annuities markets and through financial engineering deliver value to their clients. Rare is the financial transaction in which all sides can be declared a winner. Not so with a complex transaction in the insurance industry recently, after which all three companies involved enjoyed a share price spike. That deal — between retirement specialist Voya Financial, the private equity group Apollo Global, and the insurance roll-up Athene Holding — was a genuine win/win/win, and it explains why asset managers with their roots in private equity or hedge funds are pinning their futures on insurance.